There are two different kinds of cake pops. In one version, a full cake is baked, mixed with frosting, then hand-rolled into a ball. The resulting texture is akin to a truffle. In the other version, the cake pop is baked right from the start using a cake pop machine. The resulting texture is light and fluffy, just like a cake or cupcake. One way isn’t “better” than the other; it comes down to your personal preference. While I prefer a light and fluffy cake pop, someone else may very well prefer a hand-rolled, thicker cake pop. If you’re unsure what you like, schedule an appointment to taste a few flavors and discuss designs and ideas. 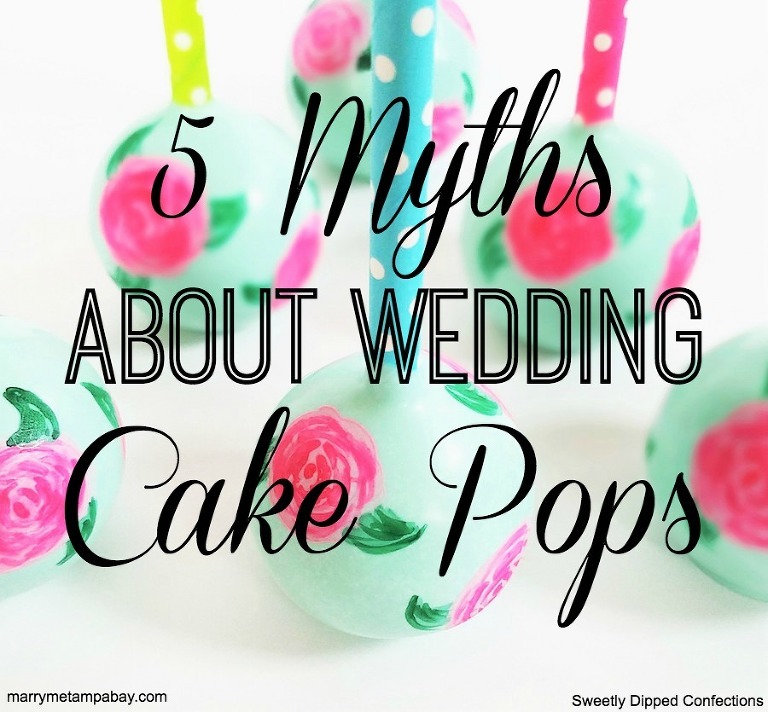 While basic cake pops are sometimes more cost-effective than a cake, this is typically not the case when they’re made to match a certain decor. While a cake baker has just one cake to decorate, a cake pop baker has multiple, sometimes hundreds, of cake pops to decorate, each one with it’s own specific design. The average cake pop starts at $2 each and can typically be matched to your color scheme. On the other end, extremely detailed cake pops can go up to $5 or even $6 per pop, depending on the level of detail and products used. 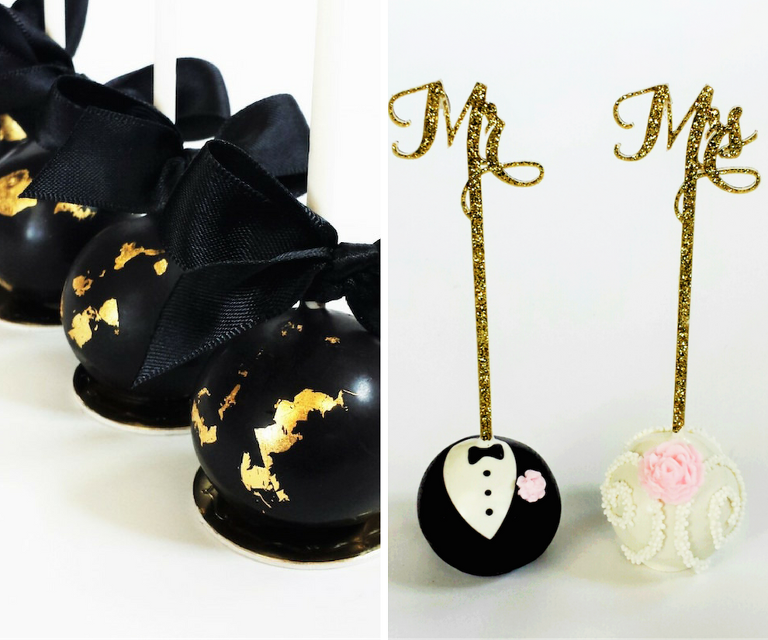 Cake pops with edible gold leaf, for example, have a simple, classy look, but they cost more because of the gold leaf. You can always mix and match the more expensive designs with some basic ones,helping you achieve the look you want while staying within your desired budget. While big box stores and mega coffee shop chains may offer less expensive cake pops, they are also mass produced and often filled with preservatives so that they can sit on a shelf until sold. Our cake pops are made by hand and always made to order. Custom is always going to cost more, but the end result will always be better. As the saying goes, good cake ain’t cheap and cheap cake ain’t good. If you’re tying the knot in the midst of a Florida summer, please keep in mind that your cake pops can’t stand the heat. Being outside that time of year will inevitably make a lot of confections melt. Even though the heat creates a hurdle, you can still overcome it if you take the proper precautions. Many venues will have an indoor area; this is the ideal place to keep your sweets, especially if you’re creating a full dessert table. If your dream is to have your guests dining on their desserts outside, then make arrangements to have everything remain inside, or kept cool, until just before serving. No one wants to eat a melted, messy cake pop! Unfortunately, there are always people out there who may misrepresent themselves. The baking community, believe it or not, is pretty small. I have seen it happen numerous times where a relatively new baker will post photos of other people’s work and promote it as their own. The victim winds up being the client, who may not get what they were promised. A great way to avoid this is to check their references and testimonials and see if they’re part of any reputable associations (such as Marry Me Tampa Bay). The last thing you want is for your wedding cake or desserts to be known as a #cakefail. Once you’re happy with your cake popper’s skill level, as with any vendor, customer service also plays into your overall experience. Does your vendor reply in a timely manner? Do they offer examples or sketches to make sure both your visions are on the same page? Any information you can provide (invitations, color swatches, Pinterest boards, etc.) all help to achieve the look you want! Unless your friend has their own business and has experience with large-scale baking, I would absolutely leave this aspect to a professional. With all of the time you’ve spent planning every detail, having a trusted and vetted vendor is truly priceless. Your family member or friend may have the best of intentions, but do they have the skills necessary to execute your vision to your expectations? It comes down to knowing your strengths and the strengths of others. I make a mean cake pop, but I have no problem hiring someone else when I need a cake. Your wedding desserts, whether they be cake pops, cupcakes, a cake or a full dessert bar, should not be known and remembered for your friend’s good intentions. 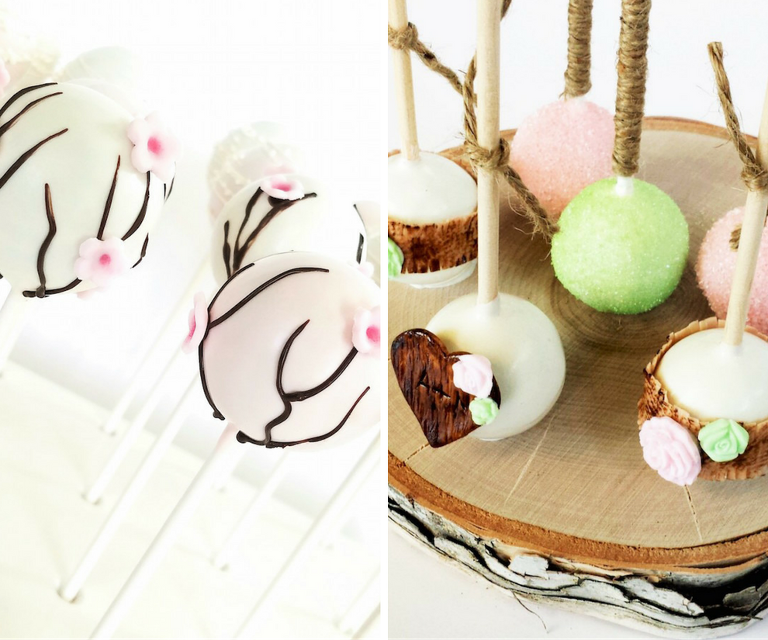 Brandi Matiyak has made cake pops and chocolate dipped desserts since 2012. Before diving into the world of baking, she anchored the morning newscast for an Iowa TV station. 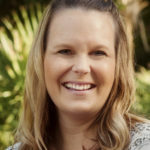 She perfected the ins and outs of storytelling and is now applying that same passion into this new (and much tastier) creative outlet. Despite her stay in the Midwest, Brandi was born and raised right here in the Bay area and is extremely happy to be home!